10% Cash back on every ticket purchase. 10% Cash back on F&B spending at the Audi. 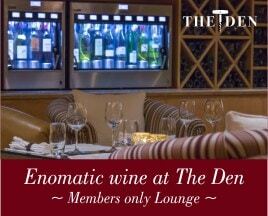 Don't Delay and signup now to enjoy the luxury experience with exciting offers and perks. Rs.200 off on Sky Karting at Sector 29, Gurgaon. Flat 30% off on all services at the spa. 60-minute body massage and 50-minute hair spa at a special price of Rs.2,499 plus taxes. 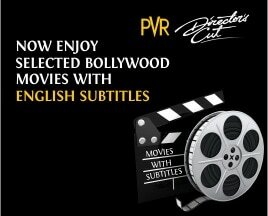 With the PVR Director's Cut Privilege CardTM, you will never need to carry cash or credit card to the movies again. 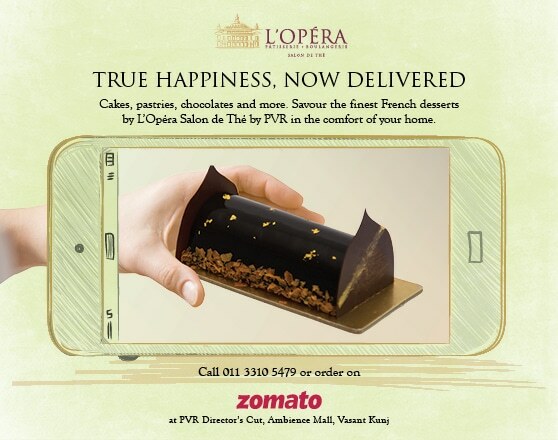 Designed for utmost convenience and uninterrupted movie watching, think of PVR Director's Cut Privilege CardTM as your electronic cash wallet, dedicated to seamlessly settle transactions at PVR Director's Cut, be it inside the auditorium, the box office or online, for movie tickets or food and beverage purchases. Now, with a seamless swipe of your Privilege CardTM you can instantly settle your bills immediately after ordering your meal from the comfort of your seat, right before the film starts. Likewise, online transactions at www.pvrdirectorscut.com have never been simpler: punch in your card account and your personal pin number and the payment process is completed! What's more, the PVR Director's Cut Privilege CardTM doubles as a value-added programme: special rewards and benefits, ranging from cash backs, birthday vouchers, right to enter in-house contests, to discounts and promotions offered by the third party lifestyle and luxury retailers are exclusively available to the Privilege CardTM members. Welcome to the world of luxury cinema. Where can I purchase cardTM? Purchase online at www.pvrdirectorscut.com or at the box office of PVR Director's Cut. What values can I purchase it for? The card is available from zero to Rs. 50,000. For Gold Card, the guest have to pay one time Administrative fee of Rs. 3000/- to sign-up as a member. How to become a gold card member? You can purchase a gold card online or at Director's Cut box office for Rs. 3000/- and avail exclusive perks. If you are a black card member, spend atleast Rs. 30,000/- in a month and we will upgrade you to a gold card without any adminstrative charges. 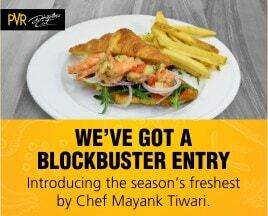 You can use the card online or at PVR Director's Cut box office for purchasing tickets, cashback on F&B and other privileges. 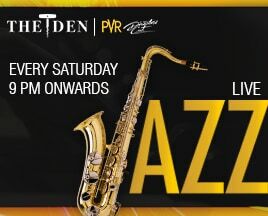 the Privilege cardTM is also accepted PVR cinema's Gold Class across Delhi NCR. How can we activate or Reload the card? Please activate the card online to purchase tickets and other benefits. Also, you may reload the card from Rs. 1000 to Rs. 50,000 through online or at the box office. This Privilege CardTM is property of PVR Director's Cut Limited. Its issuance and usage is governed by the terms and conditions a detailed on the website www.pvrdirectorscut.com and www.pvrcinemas.com. The terms and conditions are subject to revision/ modifications at the sole discretion of PVR Director's Cut Limited. 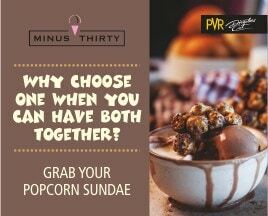 This card can only be used at box office, concession / candy of PVR's Directors Cut and for booking online movie tickets and food and beverages through www.pvrdirectorscut.com and www.pvrcinemas.com. The card will be delivered within 7 days on the postal address provided by the patron at the time of enrolment. The patrons are requested to provide the complete details in the enrolment form. The request for the card may be declined in the grounds of incomplete/ incorrect details in the enrolment from. The card will be activated on its first loading, Card can be recharged at ticket box office and online at www.pvrdiectorscut.com. The maximum value of the Card is limited to INR 50,000/-. This card is issued to the patron for personal usage and is non-transferable and non-refundable. The card is exclusive property of PVR Director's Cut and cannot be resold by the cardholder. The card is only an alternative to cash transaction mode and does not guarantee any preferential treatment with respect to seating and ticket availability. The card cannot be exchanged for cash during the subsistence of the program. The amount stored in the Card would be refunded only in the eventuality of company withdrawing the offer. PVR Director's Cut reserves the right to withdraw the program any time with 15days of prior intimation. In the event offer is withdrawn by PVR Director's Cut, then PVR Director's Cut shall send intimation of the same on the registered mobile number and email id of the cardholder to return and collect the unused amount from PVR Director's Cut. In the event cardholder does not approach PVR Director's Cut even after 15 days of sending of the notice by PVR Director's Cut the amount shall be forfeited. No claim for refund of the amount shall be entertained after 30 days of sending of intimation. Customer shall keep the Pin number secret and should not disclose it to anybody, to avoid any possibility of misuse. For booking online tickets terms and conditions as mentioned on www.pvrdirectorscut.com and www.pvrcinemas.com shall be applicable. If card will not be used for a continuous period of 6 months at any given point of time/ from last usage the money shall be forfeited. 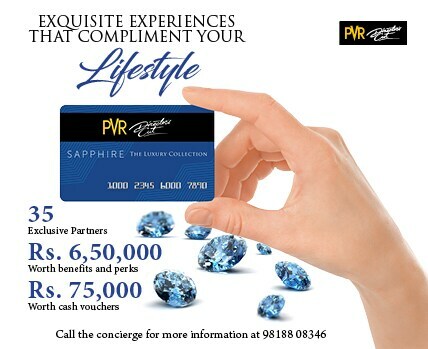 The Card members may be entitled to privilege offers as per the PVR's Policy. The said offer would be displayed on the website www.pvrdirectorscut.com. The customer shall be at liberty to avail the same at its discretion. The card members understand and grant PVR the right to send e-mailers, promotional offers and promotional calls time to time. Card has to be presented by card member at the time of collection of tickets in the both of the cases of booking done through online or offline. To avail benefits at PVR Director's Cut's premises, be it at the box office or inside the auditoriums, PVR Director's Cut Privilege CardTM members must present their Privilege CardTM at the time of bill settlement. Privilege CardTM members who do not present their card at the time of settling their bills within the premises of PVR Director's Cut shall be invited by our team to settle with other means of payment such as credit card or cash. Their Privilege CardTM account shall not be debited by amounts settled by means other than the Privilege CardTM, however they shall not be entitled to benefit from the perks and promotions on offer at the time. Card shall not be issued to a person below the age of 18 years. Cash back value will expire within 30 days from the earned date due to non-usage of the card , without any prior notice.